Paying employees, the IRS, state and city compliance have made the payroll function a very time consuming and difficult for business owners. 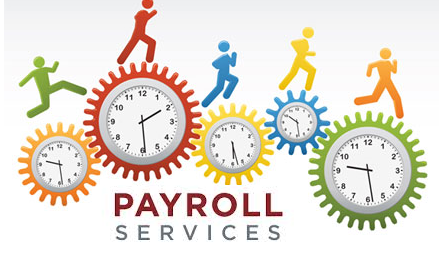 Business owners, like yourself, spend lots of time monthly on the payroll function and we help you to save this time so you can focus on further business development. We offer payroll solutions that meet your business's needs and enable you to spend time doing what you do best-running your business. Choose the Payroll Solution That Fits Your Needs. When it comes to payroll service - no one standard type of payroll service fits all. That's why we offer three customized payroll processing services. Printing of payroll checks on-time, every-time. User friendly, and easy to understand monthly, quarterly, and annual payroll tax reports, including W-2, W-3, and 1099 forms. Reporting on your employee's vacation, sick days, and personal days accruals. Payroll records maintenance in a highly professional way.